I meet with many potential InPhase customers in my role and everyone I meet comes up with interesting and novel ways to use our technology that I'd not thought of, so I thought I'd post on here some of the ideas that they have had. For example, one of my CCG prospects in the South want to use the Citizen Portal to enable their GP's to quickly view statistics on average referral to treatment times. Currently in the 10 minute GP to patient consultation if a patient needs to be referred to a consultant for specialist treatment then the GP needs to hunt around within the preferred Hospital websites to try to find information on how long they are likely to have to wait. This information is often difficult to find and cannot easily be found within the 10 minutes consultation that they have. The idea is to have all RTT times on Citizen Portal so the GP can quickly click on the type of treatment and see how long the patient is likely to wait. Because this is so easy and all in one place the GP will be able to discuss with the patient there and then whether this is ok or if they'd like to try another option. The benefits are twofold, for the patient they are able to make an informed decision and choose where they want to be treated immediately. 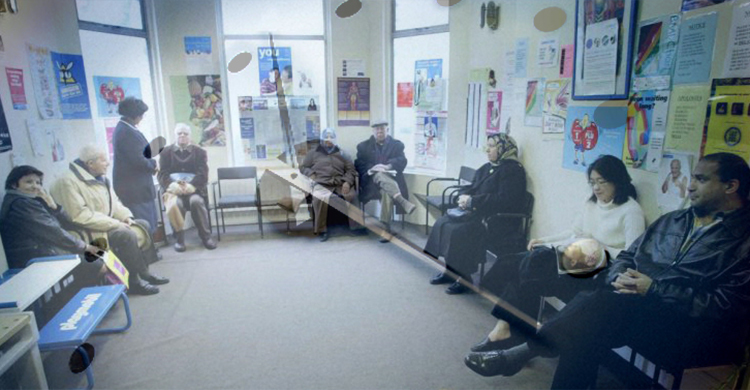 For the GP they can spend more time talking with the patient rather than searching websites.